You can restart the phone first, but it failed to make a difference, force-stop the app. Head to Settings > Apps > Camera app. There is the ‘Force Stop’ button on the description page. Tap on it, and then navigate to the Storage Menu to Clear Cache and Data. This method can be an option if other tricks didn’t solve the problems. Wiping cache partition has been proven to fix various errors. To do this, long press the power button and turn off the device. Once it’s off, wait for a minute before restarting the device. Instead of pressing down the Power button only, you have to press it together with the Volume Up and Home buttons. This key combination will take you to the Recovery Mode. There are a few options, but choose ‘Wipe Cache Partition’ from the list. Use the volume rocker to navigate through the choices. Tap on ‘Reboot the System’ now and wait until the phone restarts normally. Once the home screen is completely loaded, try the camera app once again. This trick is also worth a try. Assuming that the camera app can still be opened, just tap on it. Go to Settings, usually by tapping the gear icon. Read the options thoroughly. There should be an option to restore the default settings, tap it. Now return to the main screen, close the camera app from the multitask window. Open it once again and see if it solves the problem. 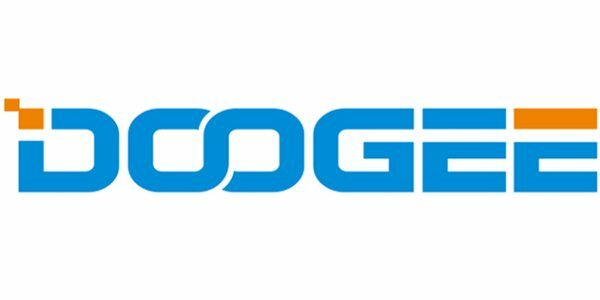 That’s how to fix DOOGEE camera problems.